Come out for a dramatic reading from Frederick Douglass portrayer, learn more about what it took for President Lincoln to pass the 13th Amendment and hear Howard University Professor Edna Greene Medford speak. Kevin McIlvaine, professional actor and Frederick Douglass portrayer will entertain with the forceful lecturing style that made Douglass the “moral leader” of the abolition and nineteenth century civil rights movement. "Just two months before the 1864 election, Lincoln was convinced that he was destined to be a one-term president. Yet he insisted that his party platform include the controversial commitment to pass the 13th Amendment. 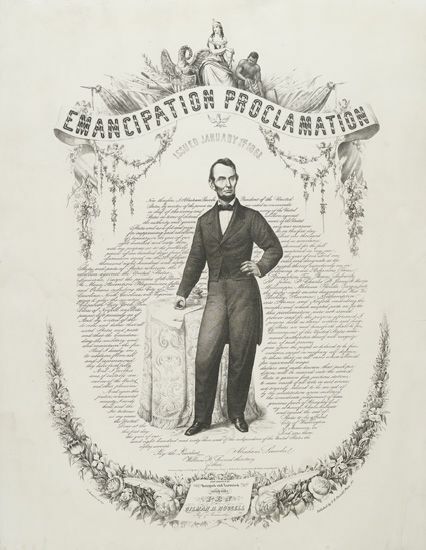 With this program, the Lincoln Group celebrates the promised accomplishment of “a new birth of freedom,” the abolition of slavery in the United States." Read more here.